SUZANNE WEBER is a writer perhaps best known for creating and performing the character Anita Liberty, a performance poet who achieves notoriety by devoting her entire career to humiliating her jerk of an ex-boyfriend in public. Weber penned three books as Anita Liberty – HOW TO HEAL THE HURT BY HATING, HOW TO STAY BITTER THROUGH THE HAPPIEST TIMES OF YOUR LIFE and the young adult title, THE CENTER OF THE UNIVERSE (YEP, THAT WOULD BE ME). 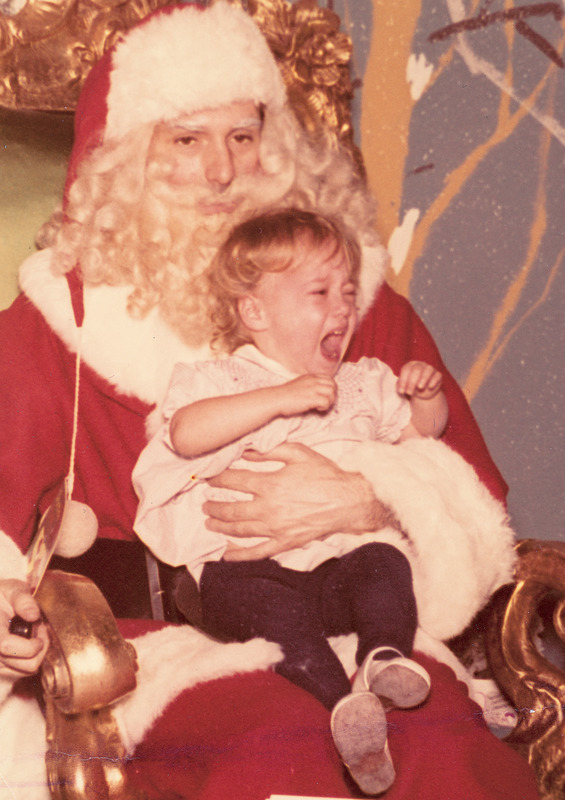 Her short film, ANITA LIBERTY, was a Sundance selection and was co-written and directed by R.J. Cutler (The September Issue). A native New Yorker, Weber currently resides in Los Angeles where she writes television pilots and has started taking her coffee with soy milk. She lives with her husband and her daughter, a sassy little chip off her mother’s block of contempt. 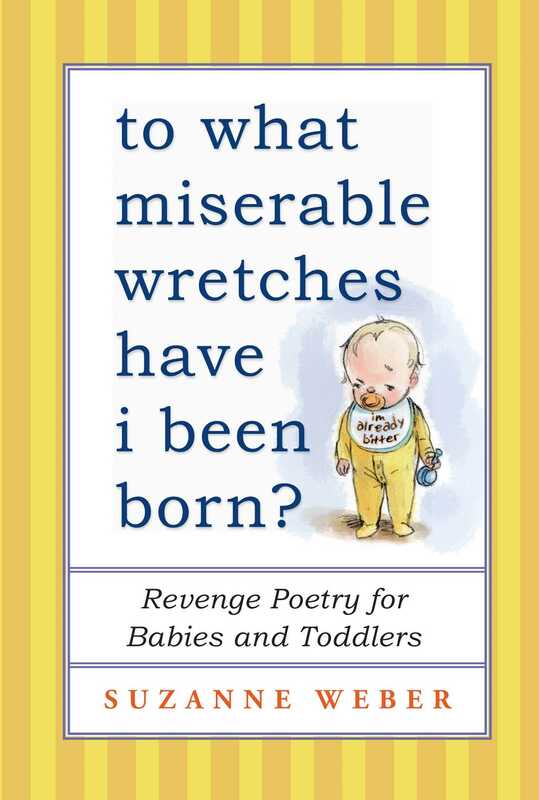 Book Cover Image (jpg): To What Miserable Wretches Have I Been Born?